Audi presents two world premieres at the Paris Motor Show from October 1 to 16. 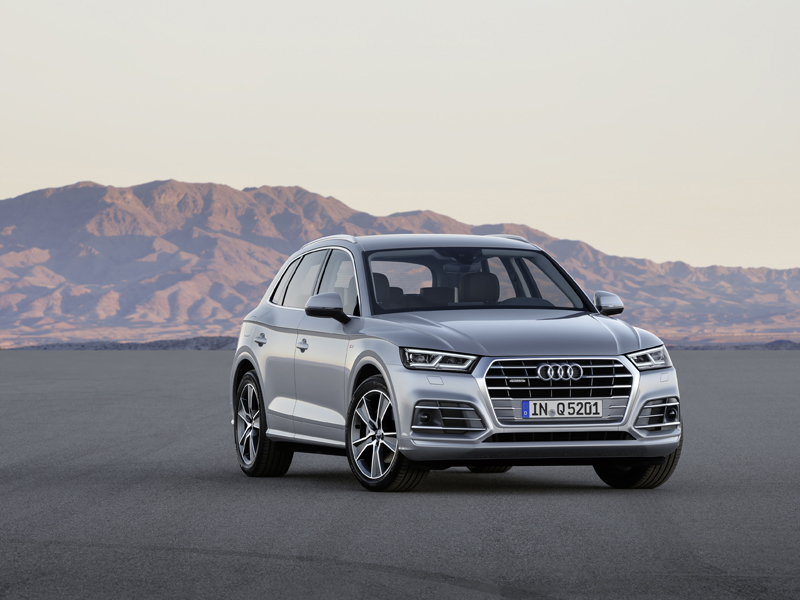 The unveiling of the Audi Q5 signals the arrival of the second generation of Audi’s top-selling SUV. In the compact category, the sporty Audi RS 3 Sedan makes its debut in Paris.